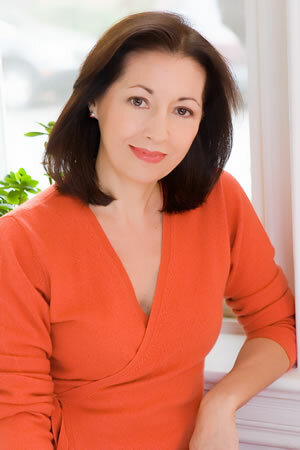 Marie is a Peruvian-American author of nonfiction and fiction, senior advisor to the U.S. Librarian of Congress, director of the National Book Festival, the John W. Kluge Center’s Chair of the Cultures of the Countries of the South, and a Writer at Large for the Washington Post. For many years, she was editor-in-chief of the Washington Post’s literary section, Book World. She has also written for the New York Times, the National Geographic, the International Herald Tribune, Spain’s El País, and Peru’s El Comercio, among many other publications. Her biography of Simón Bolívar won the 2014 Los Angeles Times Book Prize; her memoir, American Chica, was a finalist for the National Book Award. She has also written two novels, Cellophane and Lima Nights. Marie was born in Lima, Peru, the daughter of a Peruvian father and American mother. She moved to the United States at the age of 9, and grew up in Summit, New Jersey. She completed her BA in Russian Language and Literature at Northwestern University, her MA in Linguistics and Sociolinguistics at Hong Kong University, and earned a certificate of scholarship (Mandarin language) at Yale University in China. She began her career in book publishing, becoming Vice President and Senior Editor at both Harcourt Brace and Simon & Schuster publishers in New York. In 1993, she started work at The Washington Post as Deputy Editor of the book review section, “Book World.” She was promoted to Editor in Chief of that section, a position she held for 10 years. In 2008, because the capital is one of the best book markets in the country and produces so many authors, “Washingtonian” magazine called her one of the Most Powerful People in Washington. In 2009, she was Northwestern University’s Alumna of the Year. Currently, she continues to write for The Washington Post, has been a guest op-ed columnist at the New York Times, and is the senior advisor on hemispheric affairs to the Librarian of Congress, James H. Billington. 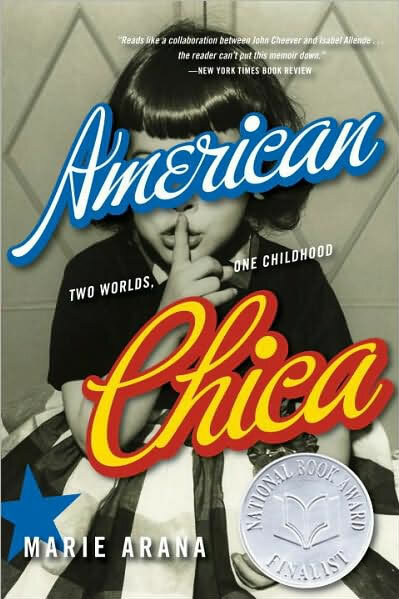 Marie is the author of a memoir about her bicultural childhood American Chica: Two Worlds, One Childhood, which was a finalist for the 2001 National Book Award as well as the PEN/Memoir Award, and won the Books for a Better Life Award. She is the editor of a collection of Washington Post essays about the writer’s craft, The Writing Life: How Writers Think and Work (2002), which is used as a textbook for writing courses in universities across the country. 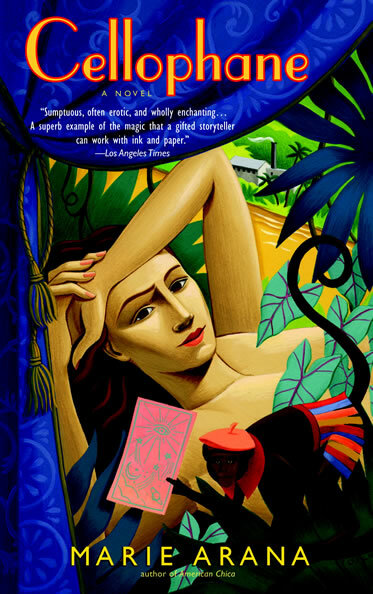 Her novel Cellophane, about the Peruvian Amazon, was published in 2006 and selected as a finalist for the John Sargent Prize. 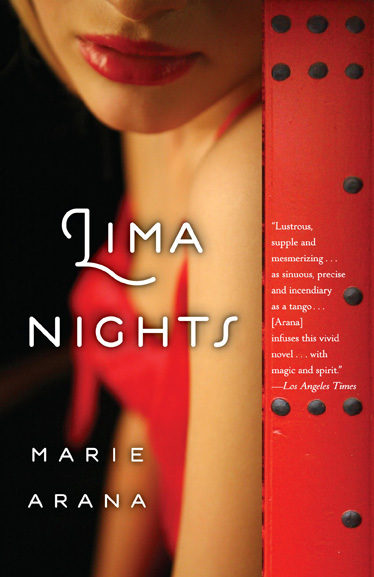 Her most recent novel, published in January 2009, is Lima Nights. She has written introductions for many books on Latin America, Hispanicity and biculturalism. 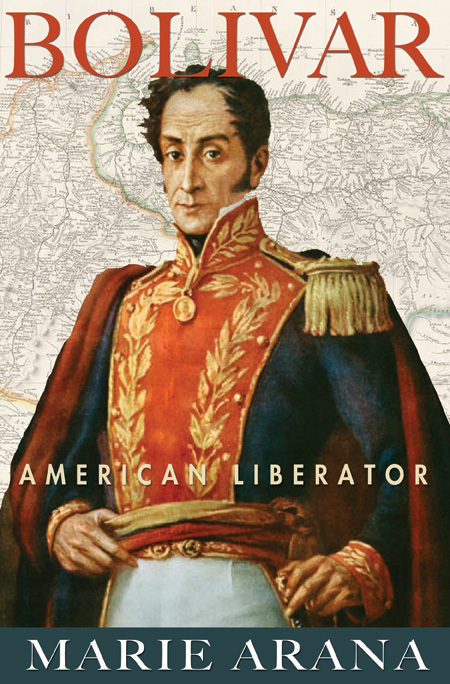 Her latest book is Bolívar: American Liberator, a biography of the Latin American founder Simón Bolívar, published by Simon & Schuster, and the winner of the Los Angeles Times Book Prize last year (Biography). Marie has served on the board of directors of the National Book Critics Circle and the National Association of Hispanic Journalists. For many years, she has directed literary events for international festivals at the Kennedy Center. She has been a judge for the Pulitzer Prize and the National Book Award as well as for the National Book Critics Circle. Her commentary has been published in numerous publications throughout the Americas and Europe. Marie lives in Washingon, D.C. and Lima, Peru, with her husband, the literary critic Jonathan Yardley.